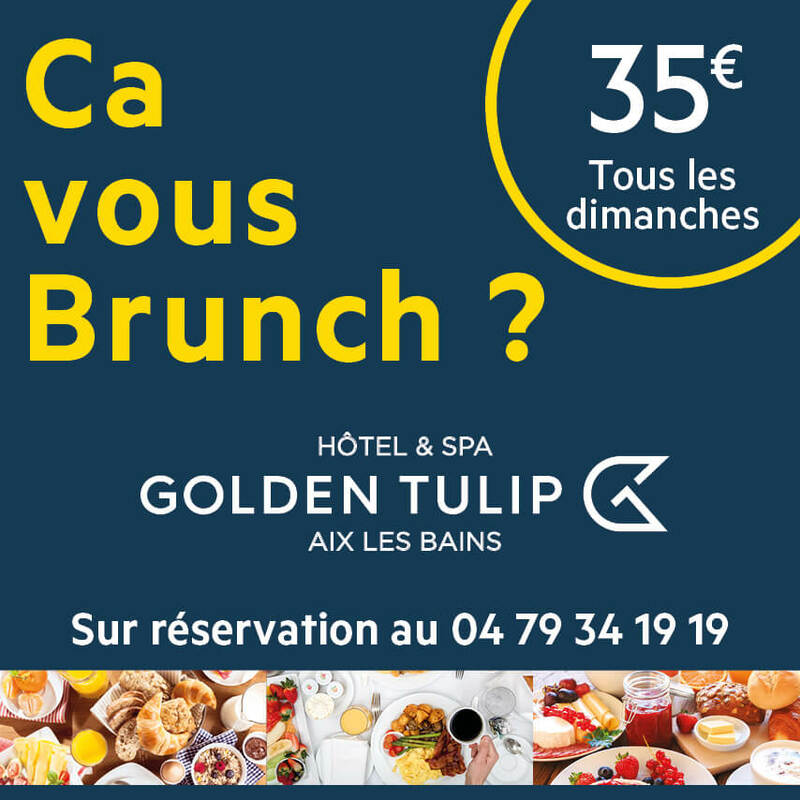 Are you looking for somewhere to eat in Aix-les-Bains - Riviera of the Alps? Right this way! You’ll love our great local restaurants. For centuries, we have prioritised good living and good food, which will tickle your taste buds and do your body good. Choose your restaurant according to your preferences and budget. From the incredible flavours in Michelin-starred restaurants to restaurants specialising in serving fish from the lake, or master restaurateurs who guarantee 100% home-made dishes, you won't be able to resist!